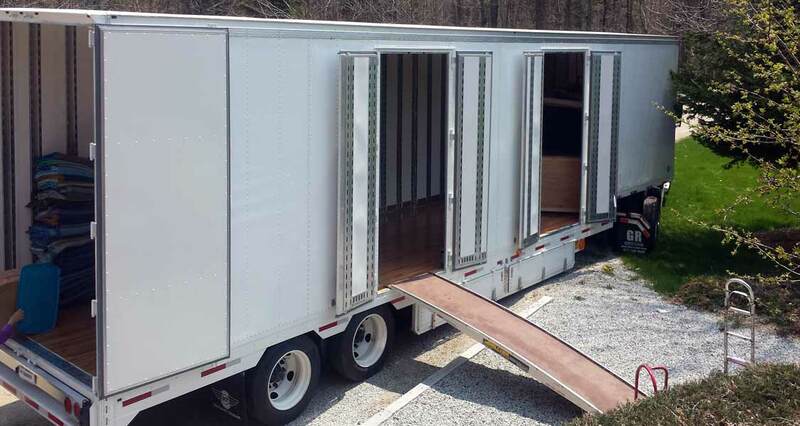 The Country Picker Moving & Storage offers a full line of moving, packing and storage services, all customized to meet your needs. We do want you to select us as your mover. When you do, we will provide you with a point of contact to ensure that our services exceed your expectations and requirements. Free Site-Survey: We take the time to visit with you during the site-survey, listen and understand your move. Personal Interaction: We are committed to accommodating your needs in a friendly, personal, and positive way. We will stay in touch with you every step of the way. Employees: We promote teamwork and invest in training and development of our people. Our team is known for their professional care, politeness and courtesy. Working Environment: We are committed to safety, process improvement and growth. As a licensed, regulated carrier, our working and driving safety records are exceptional. If your move starts or ends in Northern New England, then we are your best choice. Our coverage is strong in the North Country, NH, The Mount Washington Valley, NH, The Lakes Region, NH, The Northeast Kingdom, VT, and Western and Central Maine; you are in our service area. 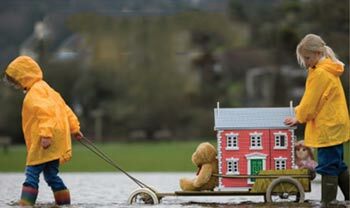 We also provide safe, secure climate control storage for temporary or long-term storage. 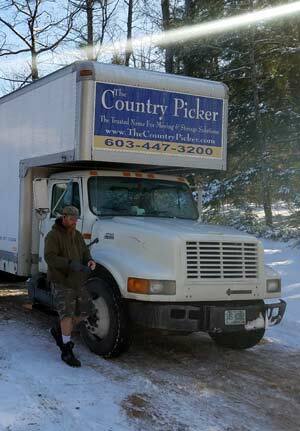 The Country Picker is fully licensed, insured, and bonded in all States.